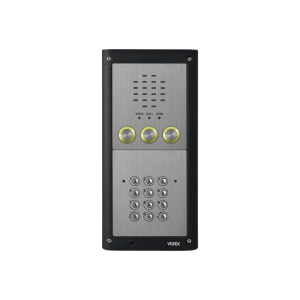 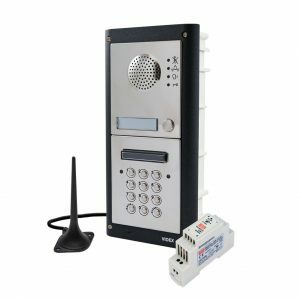 This handset includes two push-buttons which control the door lock release and the auxiliary function, which can be programmed by the installer to activate another device such as lights or an electric lock. 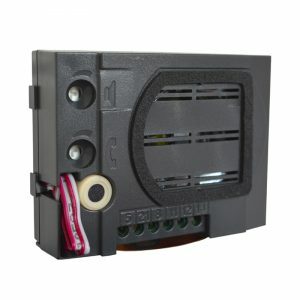 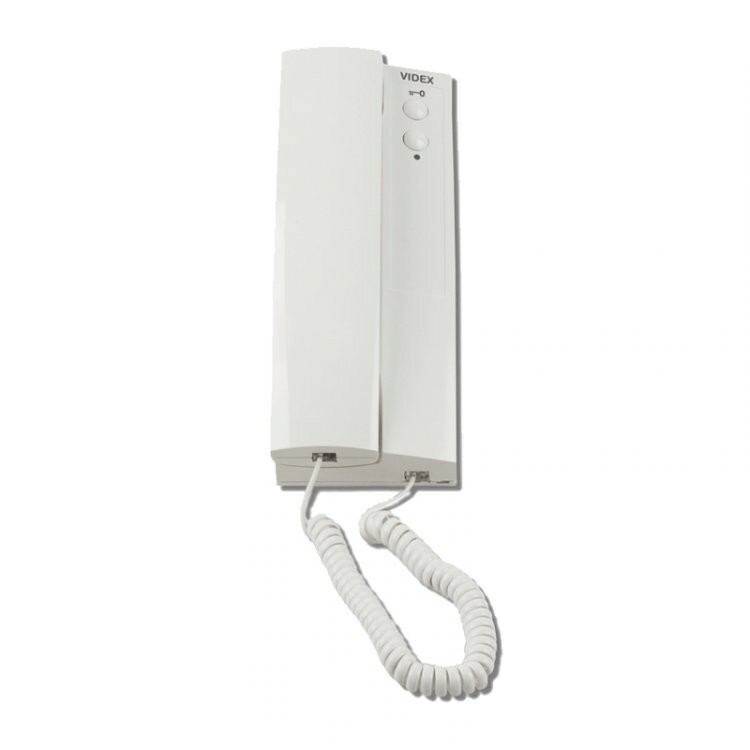 The handset also has an adjustable volume control switch, and is wired using traditional cabling. 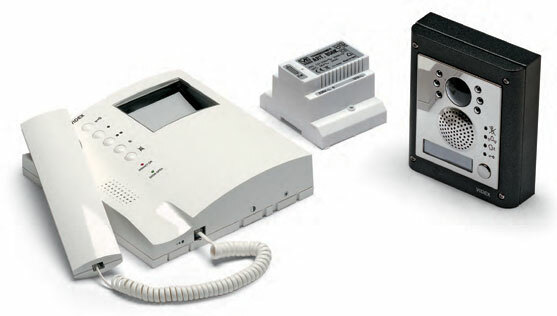 It can be desk mounted with the addition of a desk kit V-3038.